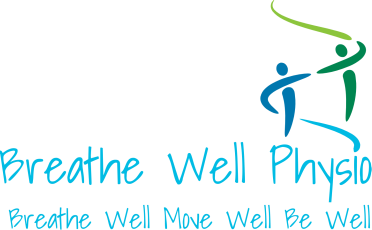 A new program that combines physiotherapist-led breathing exercises and singing to promote better quality of life for those with lung disease. Session 1:Tuesdays, 2:00-3:00 pm April 9-May 28 NOW FULL! This program is generously supported by the Lung Association, Alberta and NWT. Additional funding is available for those that qualify.